An Outpatient Surgery Center in New Jersey may have exposed thousands of patients to HIV and hepatitis due to "Lapses in Infection Control" and sterilization Department of Health said Monday. 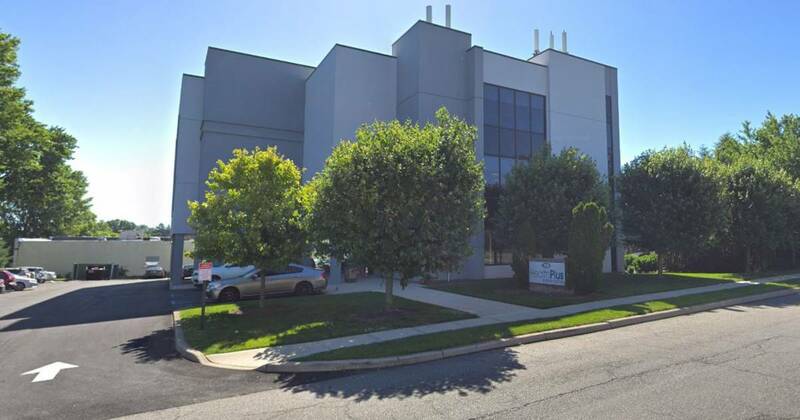 More than 3,700 patients who had surgery at the HealthPlus Surgery Center in Saddle Brook, New Jersey, may have been affected by blood-borne diseases such as HIV, hepatitis B, and hepatitis C, a statement by the center. However, the discovery came after a Ministry of Health investigation of the Operations Center. It was not immediately clear what prompted the investigation. The department found that HealthPlus employees did not follow proper sterilization procedures "and did not comply with other drug delivery and storage provisions, as well as infection control planning and procedures," according to the HealthPlus Surgery Center. Currently, there are no reports of infections or diseases, including the Operations Center and Health Department. The risk of infection is low, and from a wealth of caution, HEALTHPLUS and the Department of Health of New Jersey recommend that patients take blood tests for hepatitis B, hepatitis C and HIV received, "said the department in a statement. The State Closed The Operations Center opened on September 7 and was reopened on September 28. During this time, HealthPlus said it had hired new employees, improved infection control, conducted training for its new sterile processing staff and cleaned and repaired all medical equipment. "The decision by the New Jersey Department of Health to close the facility provided an opportunity to focus more on quality, safety, and consistent adherence to sound policies and procedures," the center's statement said. "As a result, we've made significant improvements to ensure the safety and health of our patients."